After scoring his first career No. 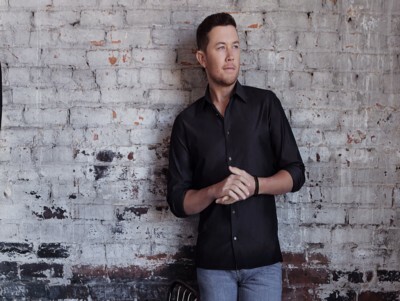 1 hit with “Five More Minutes” in February, Scotty McCreery has revealed his new single, “This Is It” McCreery co-wrote the new track with Frank Rogers and Aaron Eshuis and said the song is about his fiancée Gabi Dugal. “This Is It” is featured on Scotty’s upcoming album, Seasons Change which is set to be released on March 16. Says Scotty. “It’s our story. It’s like the blueprint for how we got engaged and the story of that day. I love it. I hope people enjoy it.” You can listen and to download This Is It - Scotty McCreery ringtone in the linked article below. If there ever was a time for a perfect kiss, this is it.